I made these fantastic and very large cinnamon rolls last week. They are fluffy and light and soft and airy and buttery and pretty delicious and remarkably un-vegan. 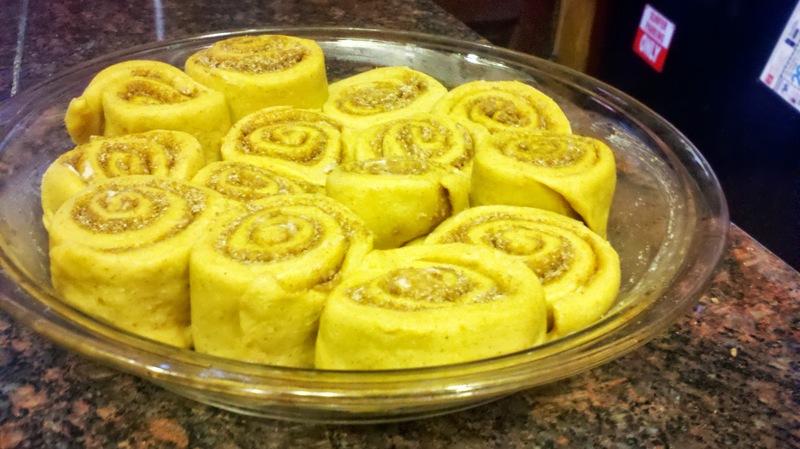 Personally I prefer my pumpkin vegan cinnamon rolls, which are a bit heavier, smaller, and denser with a stronger cinnamon/ginger/nutmeg flavor and filling, and they don’t really require frosting. These white cinnamon rolls definitely require frosting- the cream cheese/butter combo makes them super delicious and ties together what’s basically a soft white roll + brown sugar and cinnamon. It’s just down to your preferences- are you a sugar cookie or a spicy ginger cookie kind of person? 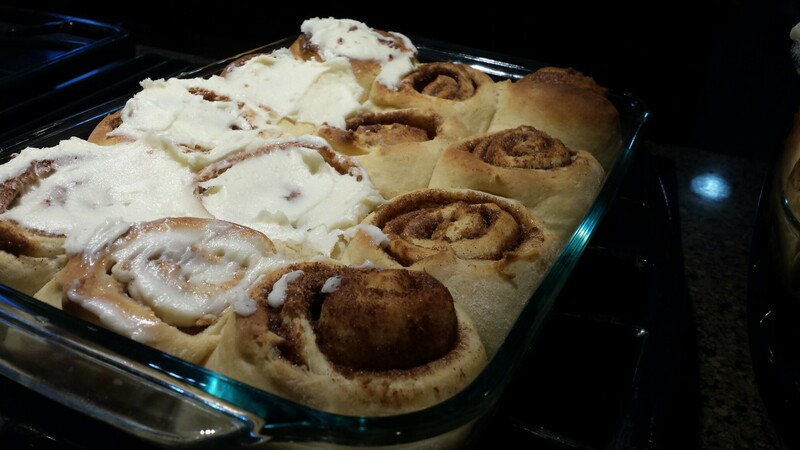 This was from a recipe called “Clone of a Cinnabon” and they are quite similar to that mall staple. If you don’t have three hours to spare/you want cinnamon rolls RIGHT NOW, check out these super fast banana ones that I’ve made over and over again. I microwaved my milk for thirty seconds and put it in the mixer bowl, then added the yeast- you want it to be warm but not too hot. Tickle the yeast, don’t kill them. Also, turn on your oven to 350 while you prepare the dough, so you can have a warm place for the dough to rise. Another way the kitchen aid stand mixer has changed my life- no more ten minutes of kneading required! Just use the dough hook and the mixer does it for you! I’ve never been a good kneader so this is great. 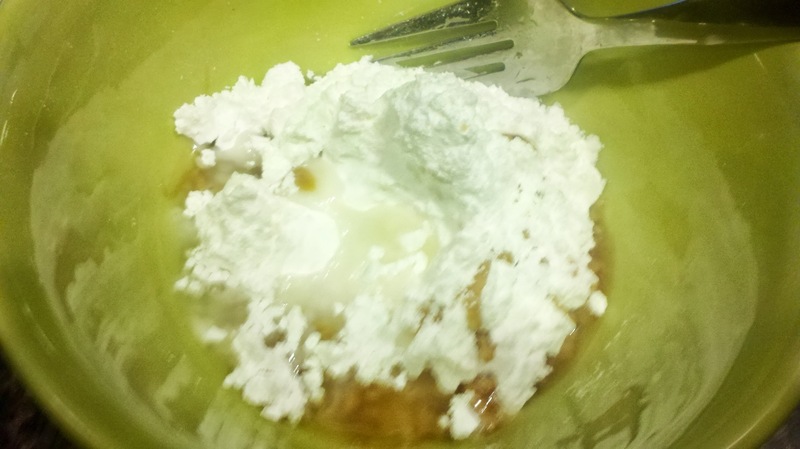 I did use a whisk to mix the liquid stuff first though (the yeast with the milk, then the egg and melted butter). LOOK AT THIS ONE HANDED ACTION SHOT! 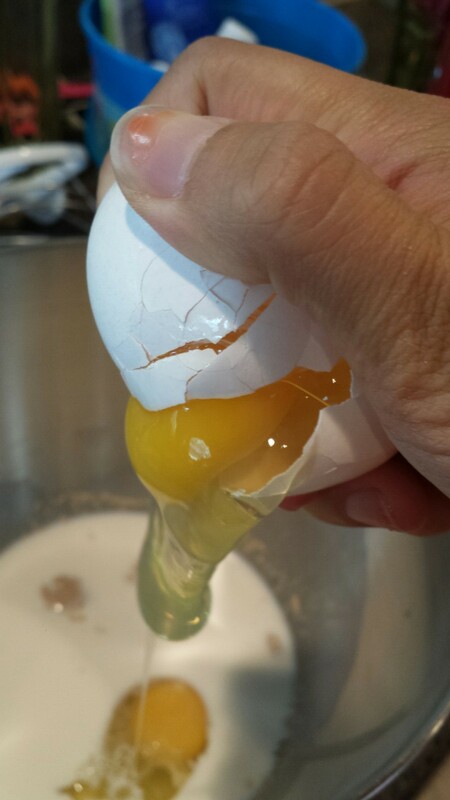 Do you know how hard it is to crack and open an egg with one hand? The eggstremes I go to for you. 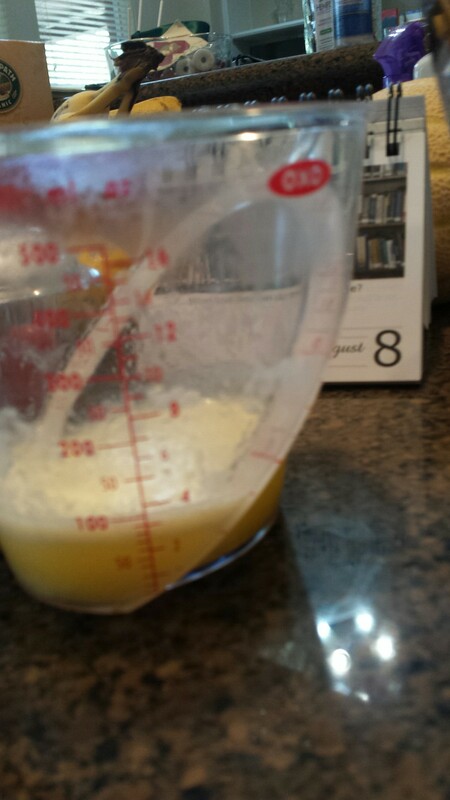 Now that my measuring cup was empty (because the milk was in the mixing bowl), I could use it to melt six tablespoons of butter- another 30 second zap. 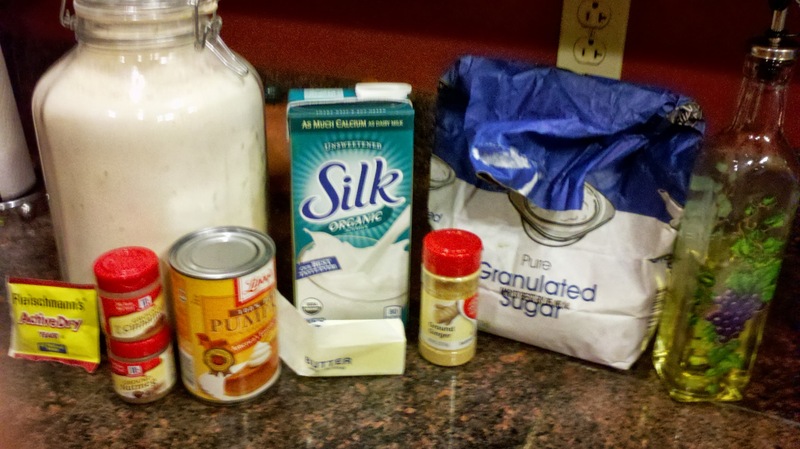 Add that in to your mixing bowl, then measure out your dry ingredients: flour, sugar, salt. Toss them in, and use that incredible dough hook to knead the dough. 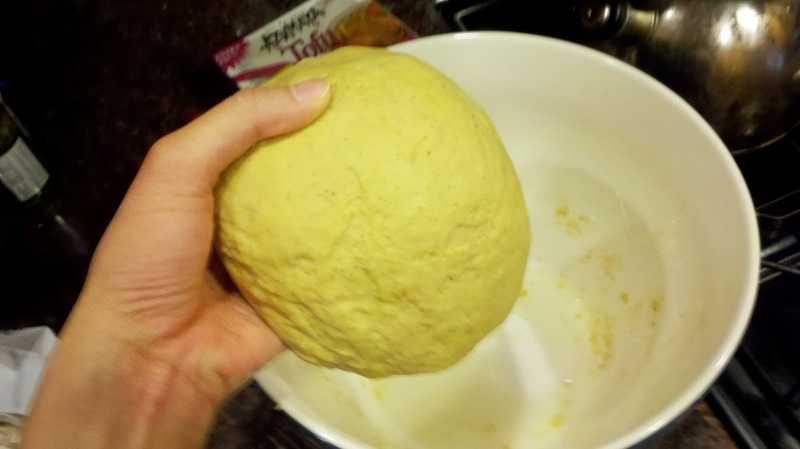 Or knead it yourself on a floured surface for ten minutes, until it makes a nice soft ball. It’s so great that after you bake something, you get to eat a baked good! 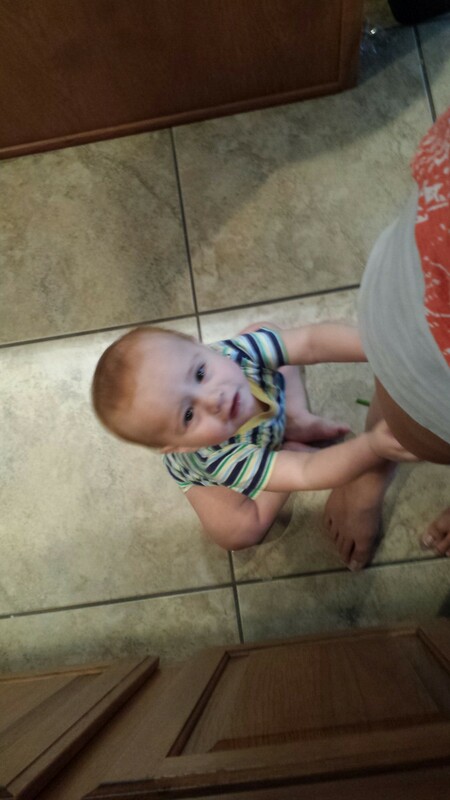 If you try sometimes, you just might find you get what you knead. Anyways, when you come back to it the ball should be twice as big as before and so fluffy. Plop it onto a clean floured counter, leave the kitchen towel on it, and make your filling: this is just a mixture of brown sugar and cinnamon, but I like adding white sugar to cut the molasses-ness of it. 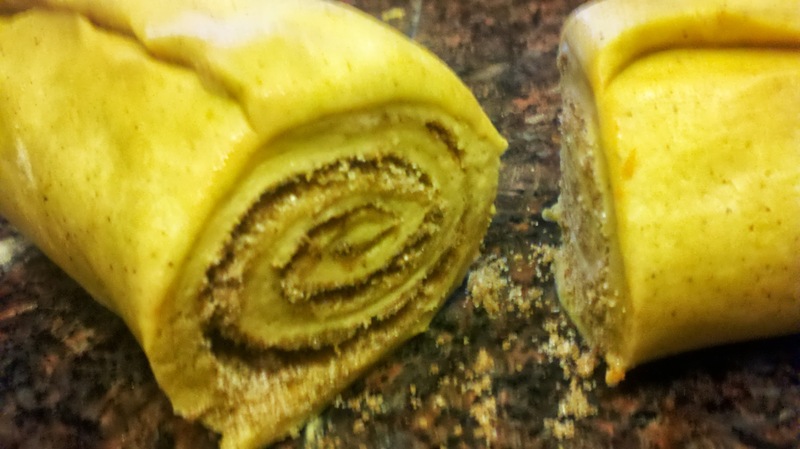 This time I used the Cinnabon method and spread butter, then topped with sugar/cinnamon, but I actually think it’s better to mix the butter with the sugar/cinnamon ahead of time and use that as a filling, like we did with the pumpkin rolls. 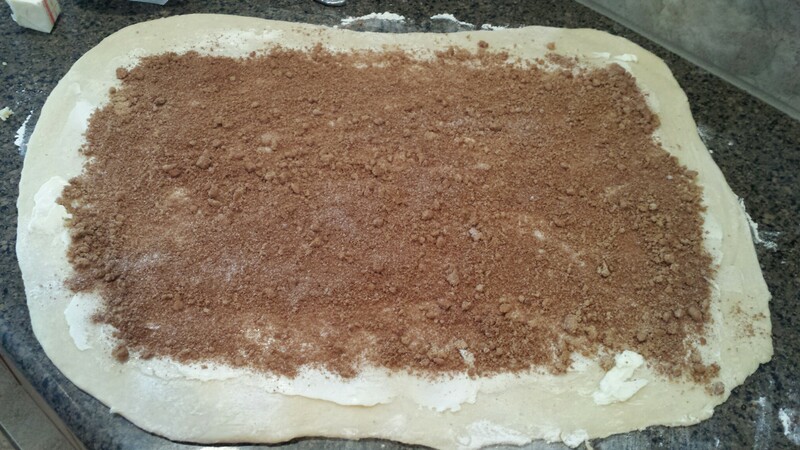 Notice that I don’t put the cinnamon sugar all the way to the edge- this helps keep the filling from leaking out. Now roll that log up (long side rolls up) and pinch the ends and the seam. Don’t be fooled- this would make a terrible rolling pin, even though it looks about the right size and shape. Cut it in half, then cut each half in thirds, and cut each third in half. If that sentence was hard to read, just cut it into 12 pieces in a reasonable way. Put them into a buttered 9×13 (I used a pyrex), toss it back into that warm oven for half an hour. Notice how far apart they all are- feeling a little bit uncomfortable, a little bit like middle schoolers at their first dance. They grow up so fast. This is more like the club when they’re leaving college. 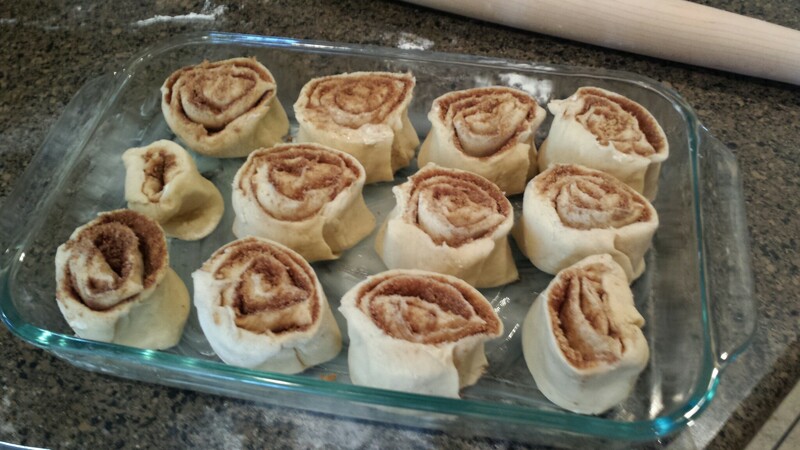 Take out the big cinnamon rolls, then heat the oven to 350. Bake for 20 minutes, until very lightly browned on the top. 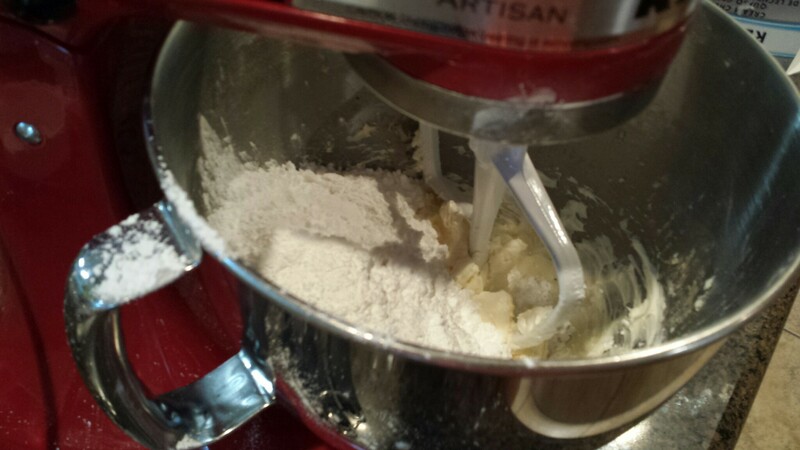 Meanwhile, switch to the regular paddle (not the dough hook) for your mixer and beat some butter with some cream cheese until homogenous, then add a bunch of confectioners sugar, a dash of vanilla, and a bit of salt. The proeblem with studying for speelling tests at the last minutee is you might end up addding extra letteers to words. Creamming is not the answer. 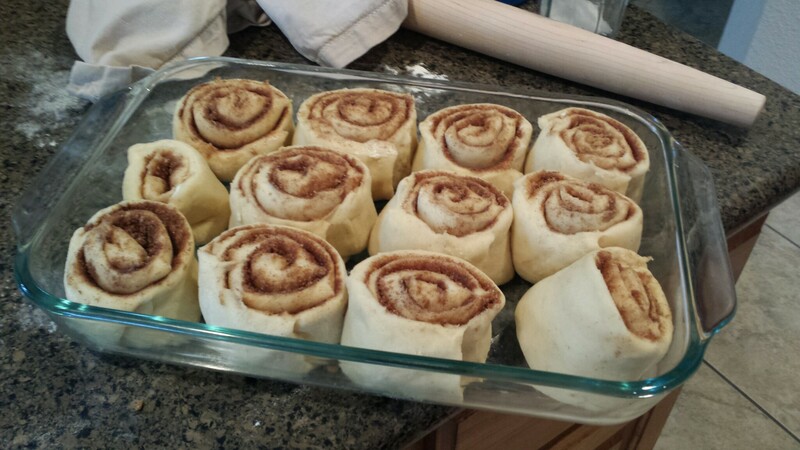 Let the rolls cool a bit before your frost them, so the frosting doesn’t totally melt everywhere. Like 5-10 minutes. Then frost and eat these beauties. We actually split them usually because a single one is so huge. Heat up the milk until warm, then mix in the yeast. Turn on oven (to whatever temperature). 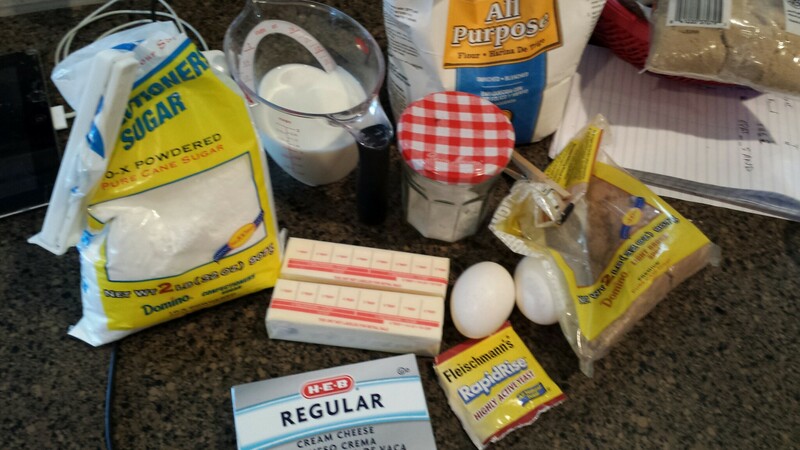 Mix the egg and melted butter with the yeast-milk, then add the flour, sugar, and salt. 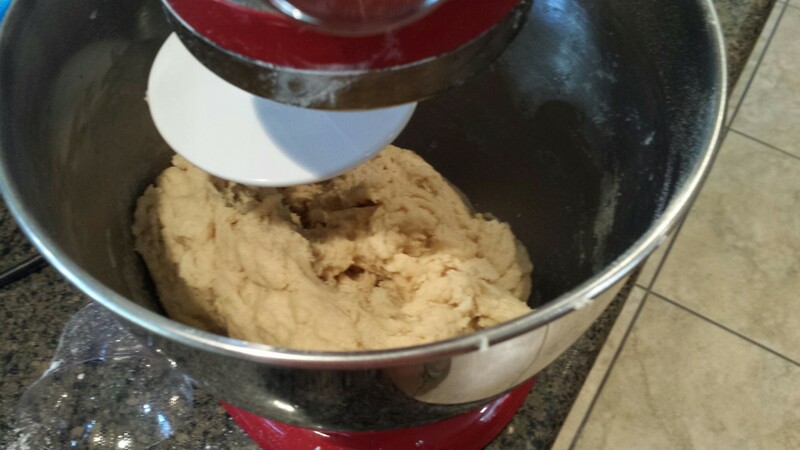 Mix until it turns dough-like, then knead until soft (10 minutes by hand, 3-4 minutes by stand mixer). 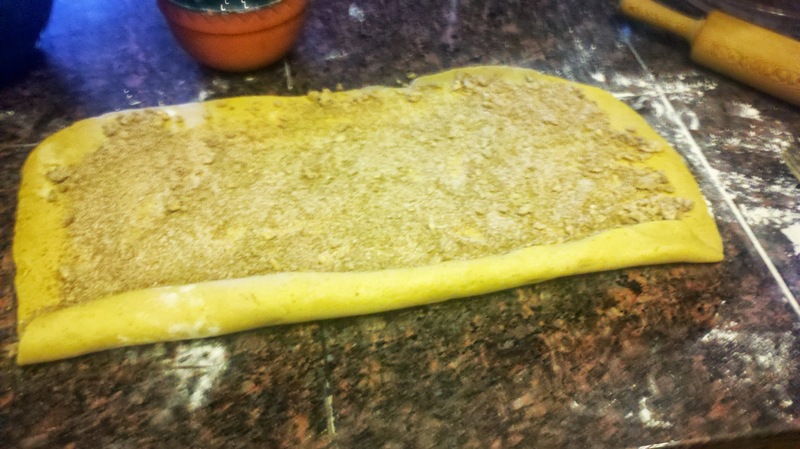 Turn off oven, and cover the kneaded dough and put into oven for an hour. Filling: mix all the filling ingredients together: you’ll actually want to cut the butter into the sugar so you’ll end up with a crumbly delicious mess. Take out the rolls, heat oven to 350, and bake the rolls for 20 minutes until very lightly golden on top. Meanwhile, beat the cream cheese and butter together, then add the sugar, vanilla, and salt and beat until smooth. Frost the rolls about 5 minutes after they’re out of the oven. A couple years ago, I read Jonathan Safran Foer’s book Eating Animals. It didn’t have too much effect on my life at the time (I was dating a vegan and in Vietnamese culture you eat vegan after a family member dies for awhile anyways), but it’s echoed since then in the form of my friend Edward , who became vegan after reading it during a visit to me. 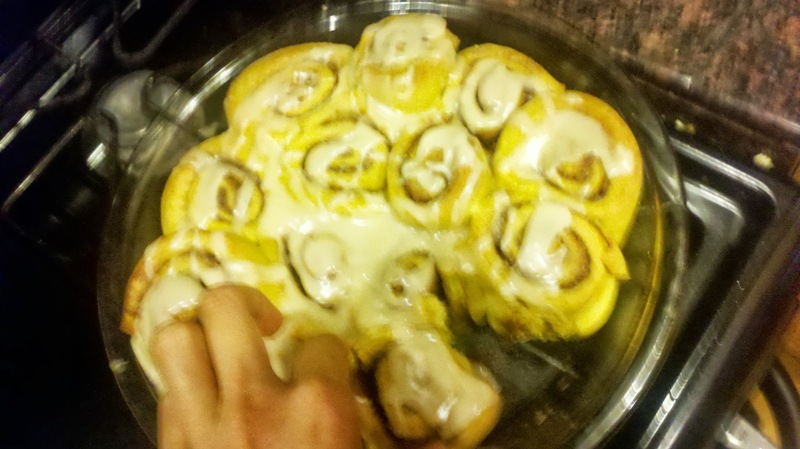 A few months after that, I visited him in Seattle and made these bomb cinnamon rolls. They’re just incredible, you can’t tell they’re vegan, and sometimes when people find out they’re completely incredulous. But you have to make them while watching TV/doing laundry/blogging because they take about THREE HOURS (maybe 20-30 minutes of active time). The story was to explain why I sometimes do vegan baking. My math big brother is also vegan, so I sometimes bring in baked goods and he can have them. These cinnamon rolls are the first vegan thing I ever baked. That said, I failed this time because I didn’t have any Earth Balance in my house, and my roommate shops at Costco so it’s hard to justify buying it when we have something like five pounds of butter sitting in the freezer. 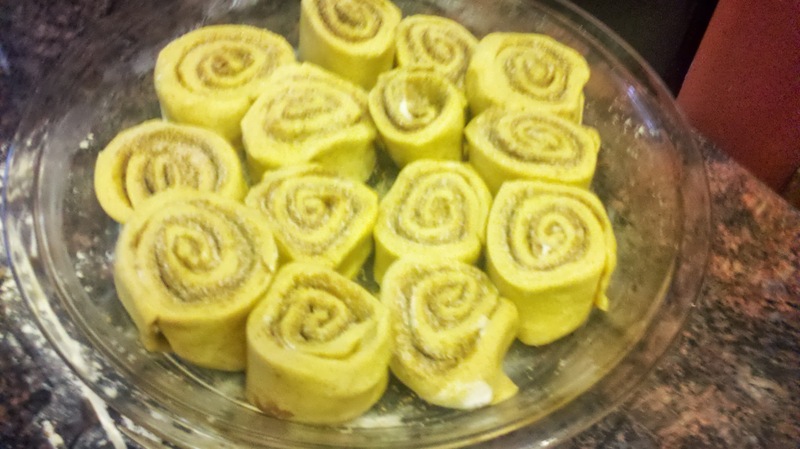 It’s around 3:14 but it’s not pumpkin pi time… it’s pumpkin cinnamon roll time! First, mix your yeast with your hot water. It’s a packet to a tablespoon, and it smells awful, and you need to do it asap to give the yeast time to do their thang. Then turn on your oven. Basically to whatever temperature- I did 350 because it’s the default. The point is to heat up the oven, and then after a few minutes you turn it off so you have a “warm place free from drafts” for your dough to rise in. While you’re waiting for your yeast to chitchat and the oven to warm up, you can prep the rest of your ingredients/workplace. 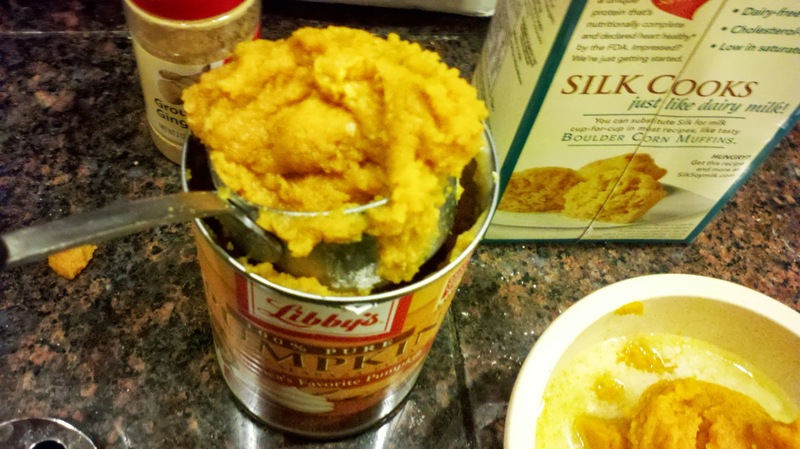 Mix up the pumpkin, melted margarine (oops), sugar (only a heaping tablespoon! ), and soy milk. That’ll mix with your yeast in a few minutes. 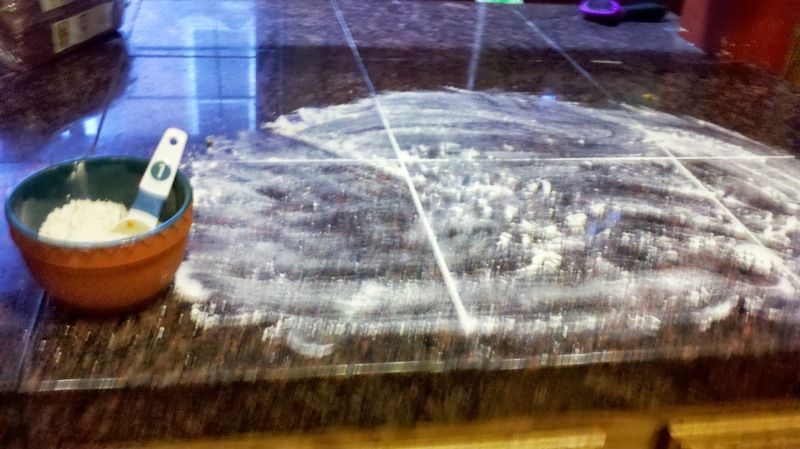 Meanwhile, clean your countertop or table, then sprinkle a bunch of flour all over it. 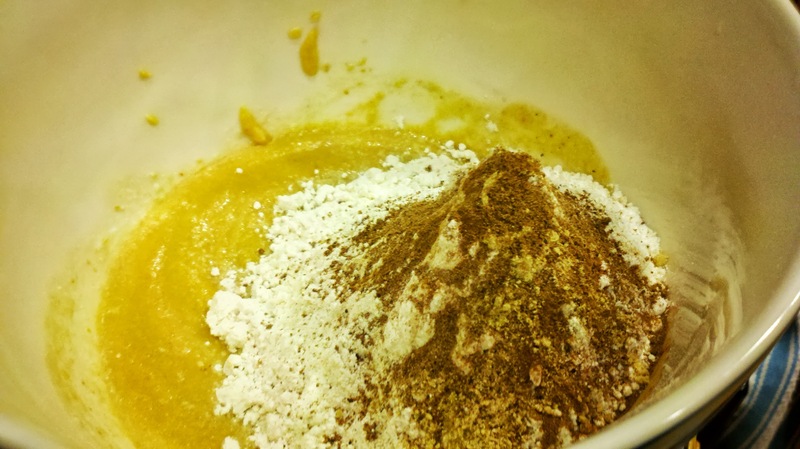 Put 3/4 cup of flour in a bowl nearby with a tablespoon. Sift together the flour and spices and salt (I skipped this because I was using salted butter) (Also I skipped this step because I don’t sift things). Point being, measure out your stuff. By now you can turn off your oven, hopefully it’s around 150 in there. Crack it open while you mix your wet ingredients with the yeast, then add the dry. Pumpkin puree, there ain’t no mountain high enough to keep me from gettin to you, babe. Even if that mountain is covered in spices. 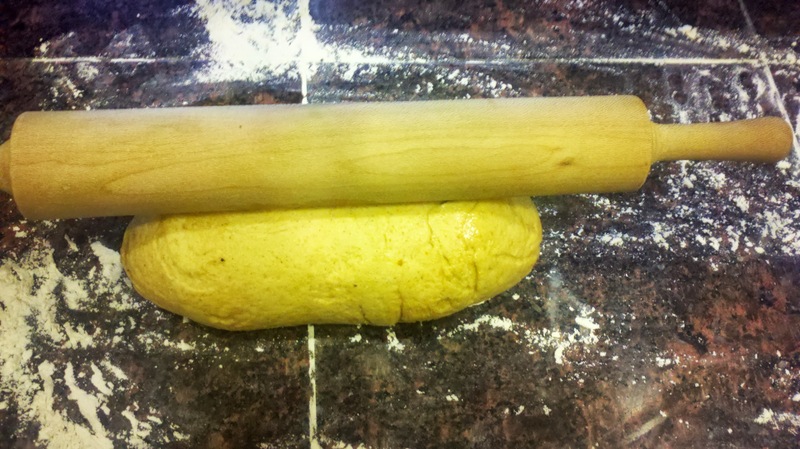 I just used a fork- you’ll get very sticky dough. Just keep mixing it until it’s smooth. Then it’s KNEADING TIME. Throw that dough onto your floured surface, and start tossing flour on it a tablespoon at a time. Knead, knead, turn, flour, knead, knead, turn, etc. for about ten minutes. Honestly I’m awful at kneading so I won’t tell you how to do it, just try. I’m just such a commitmentphobe- I hate being kneady. It’ll be a beautiful soft ball, a little sticky but not nearly as much as you started, and if you poke it it’ll gently bounce back slowly. It’s so beautiful, I might start crying. Even BALLing. Throw it in a lightly oiled bowl, cover it with a towel, and chuck it in your heated-then slightly cooled oven. Close that up and let sit for an hour, or until it’s doubled in size. I was productive played a lot of Candy Crush during that time. After that hour, pull it out, punch it down, cover, and re-flour your surface. Clean up all your bowls etc. and prepare the filling while you let it sit. If we crossed Hansel and Gretel with a scandalous show about vampires, could we call it Struesel Blood? Filling is a standard streusel- I suggest doubling the recipe. Sugar, brown sugar, cinnamon, flour, and cut in chilled pieces of margarine until it looks like coarse crumbs, or in my case, until you’re sick of cutting it up. 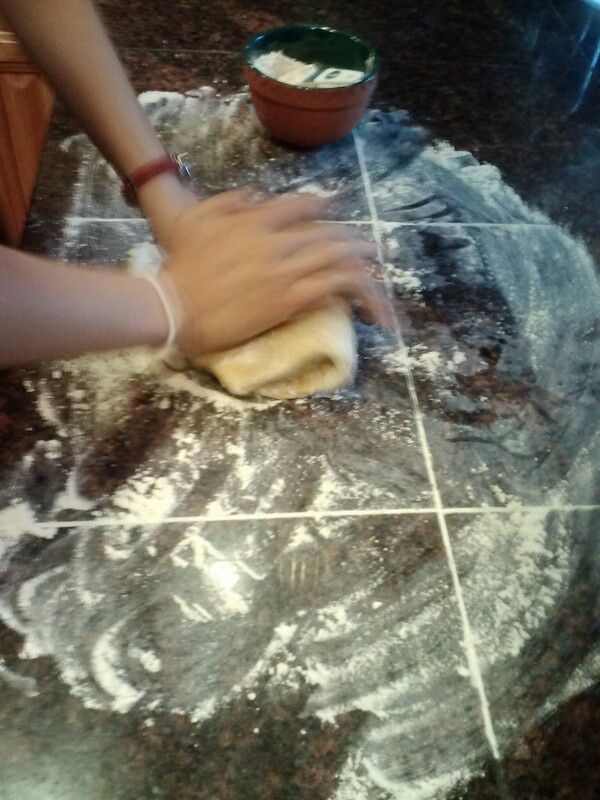 Now you can uncover your dough, throw it on your floured surface, and roll it out. You really won’t need extra flour because it’s already oiled so it won’t stick to your rolling pin. It doesn’t have all the bells and whistles, but this version of pinball is way older than that newfangled version the kids are playing in them arcades nowadays. Roll it out to a giant rectangle- it’ll be pretty thin (like 1/4 inch) but it’s pretty easy to make a rectangle. 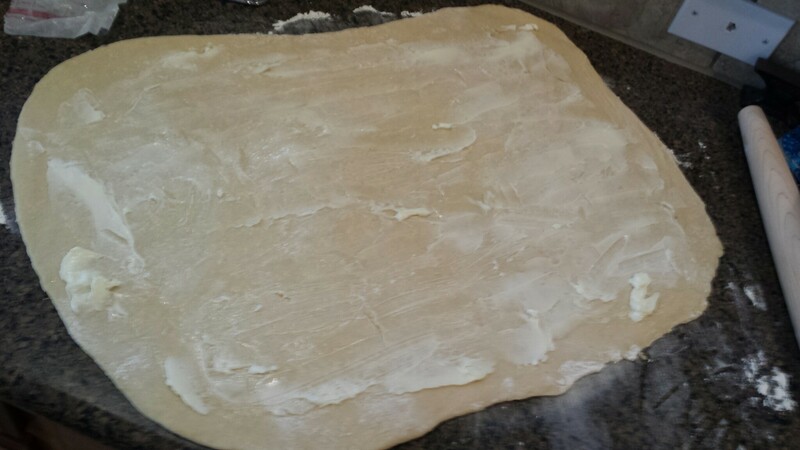 Then sprinkle your filling all over it, and start rolling it up tight, from the long edge. Though a rolling stone gathers no moss, a rolling pastry gathers lots of filling. Then pinch the ends and seam to keep in the filling, and cut it up- I do cut in half, then cut each half in thirds, and then those in half to make 12 “even” sized pieces. If you cut me, I will bleed deliciousness. So be careful to not lose too much filling on these. Now tuck them all in an oiled 9″ dish (circle or square) and cover it. Let sit for about half an hour. a tablespoon at a time, until soft and slightly sticky. Put into an oiled bowl, cover, and leave in the oven for 1 hour, until doubled in size. Pull it out of the oven, punch down, cover, and let sit for another five minutes. 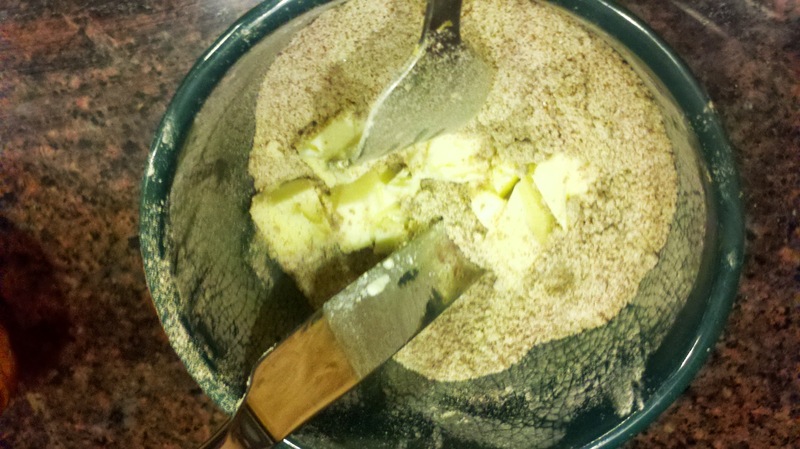 until mixture resembles coarse crumbs. 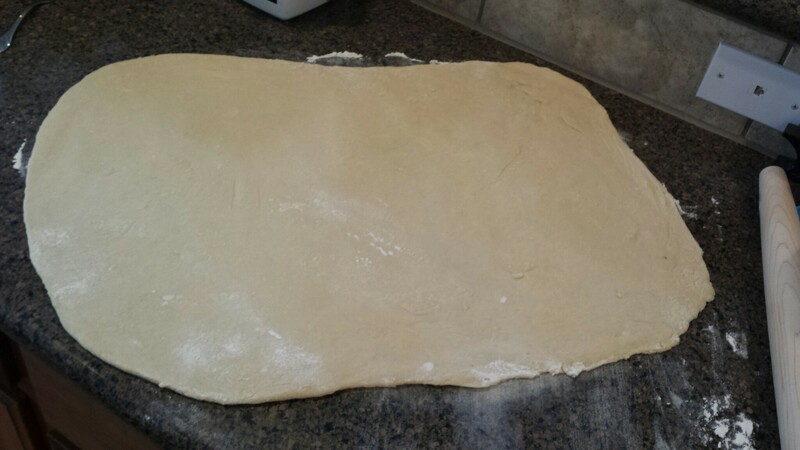 Roll out your dough to a 9″ by 12″ rectangle. 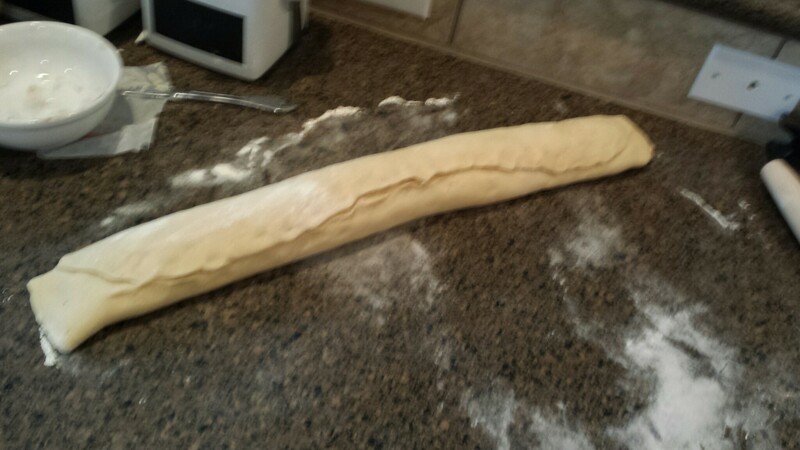 Cover with the filling, then roll up tightly from the long end. Pinch to seal seam and ends, cut into 12 1″ pieces, and place into a greased 9″ baking dish. Cover and let rise for half an hour or until doubled in size. 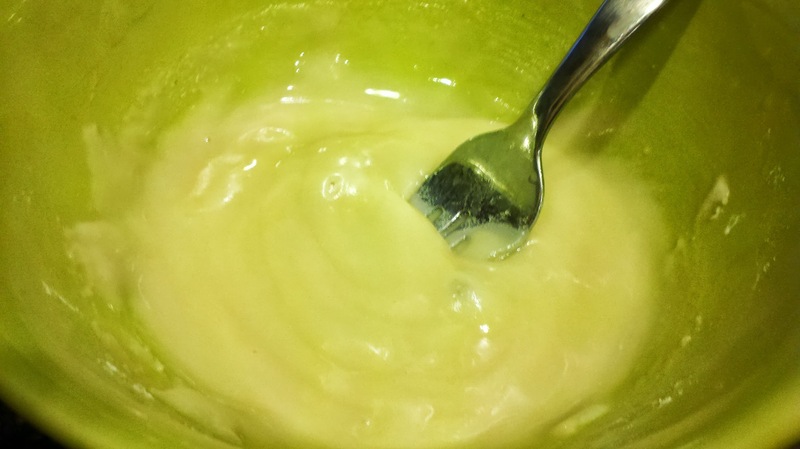 with a fork- you’ll get a thick, drizzle-able mixture (add more water if you can’t drizzle). Drizzle over your cinnamon rolls. Delicious!